Google has joined a growing list of organizations that have asked embattled Sen. Cindy Hyde-Smith, the Republican candidate in Mississippi's special Senate election runoff on Tuesday, to refund its $5,000 campaign contribution in the wake of recent controversial statements. Details: A spokesperson for Google confirmed the refund request to Axios. 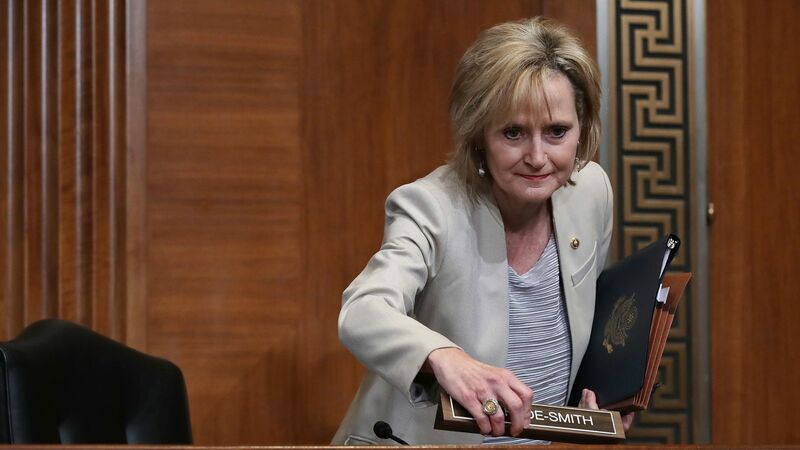 Hyde-Smith, who is running against Democratic challenger Mike Espy to complete the term of retired Sen. Thad Cochran (R), sparked national backlash after saying at a campaign event earlier this month that she would be “front row” if invited to a “public hanging.” The remark triggered outrage due to Mississippi’s history of racially motivated lynchings. News of Google's contribution was first reported by the political newsletter Popular Information.